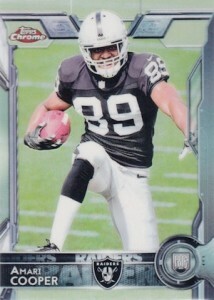 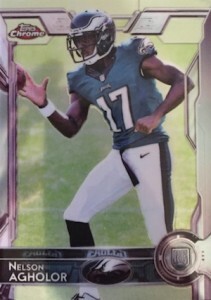 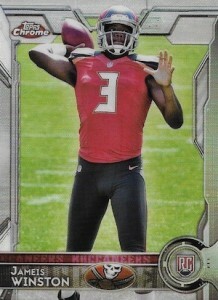 A familiar concept in the hobby, the 2015 Topps Chrome Football variations offer a more limited image swap for a group of key veterans and rookies. 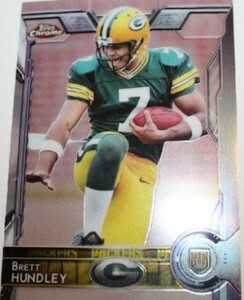 Although the design is carried over from the flagship set, the chromium finish easily sets it apart. 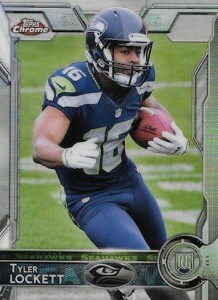 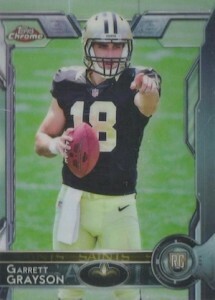 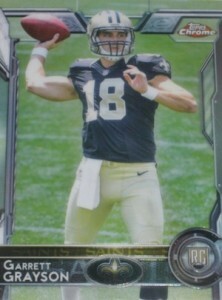 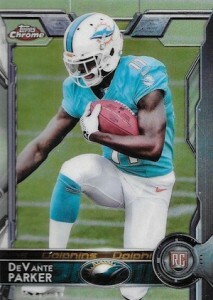 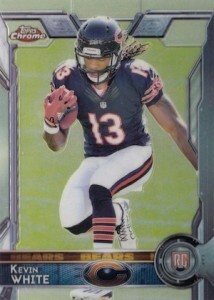 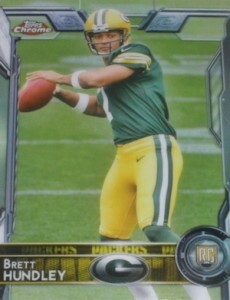 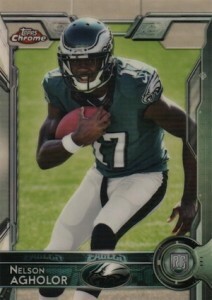 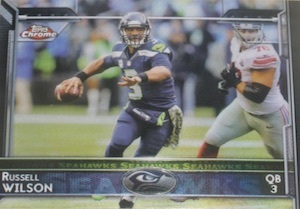 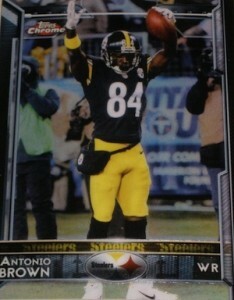 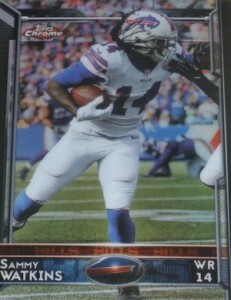 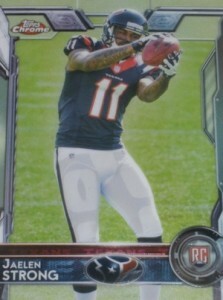 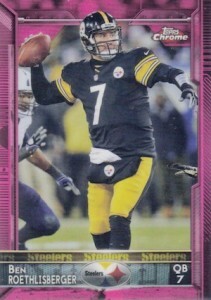 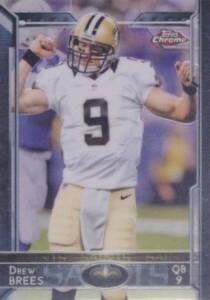 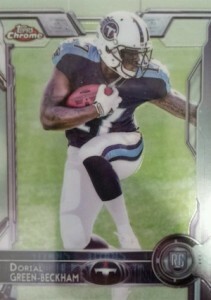 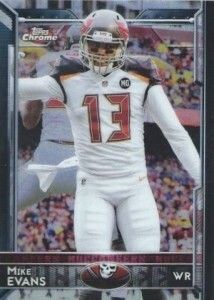 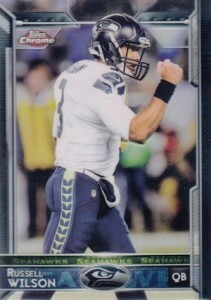 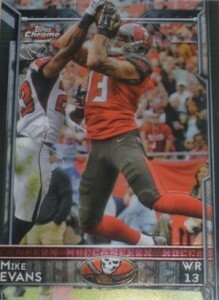 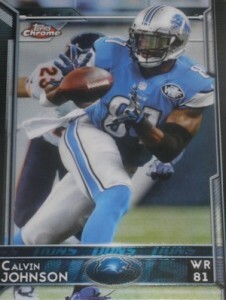 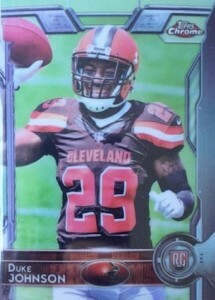 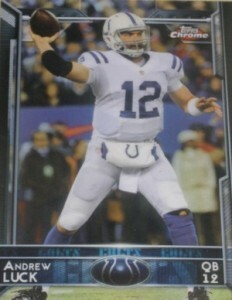 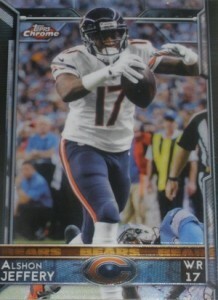 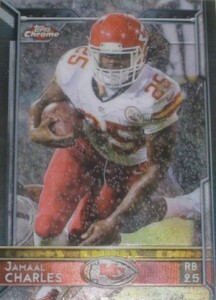 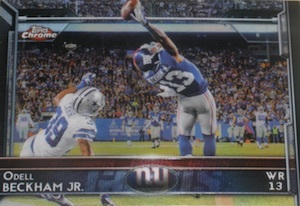 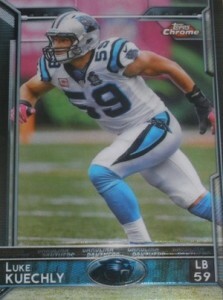 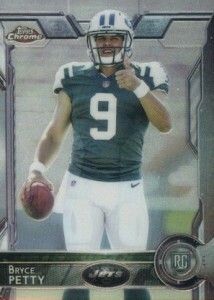 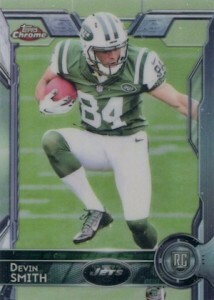 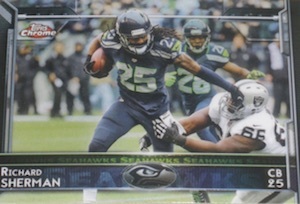 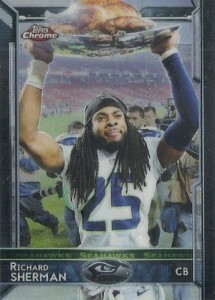 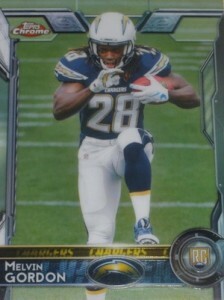 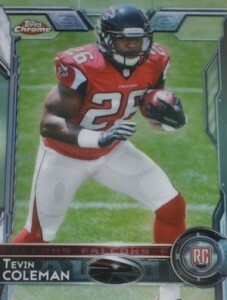 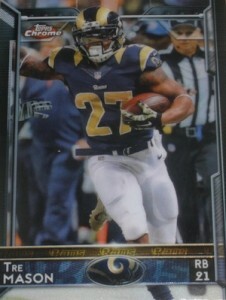 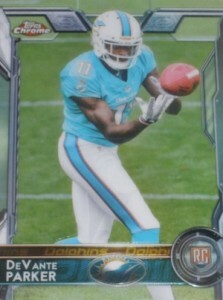 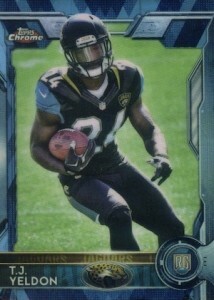 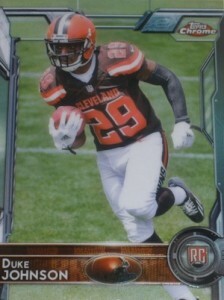 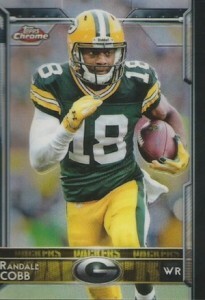 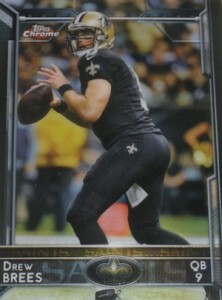 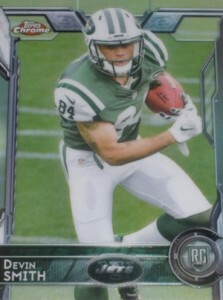 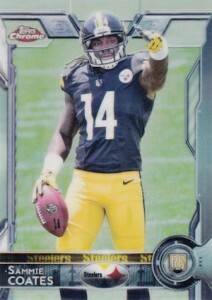 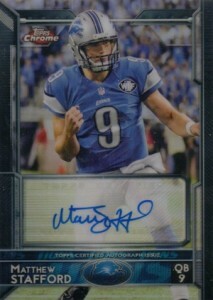 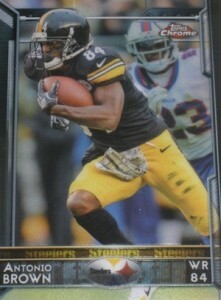 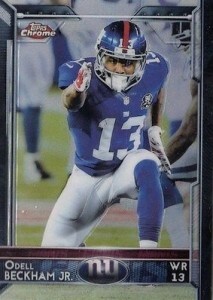 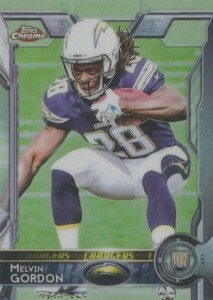 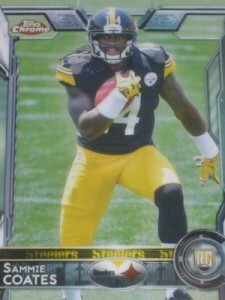 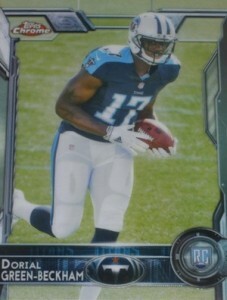 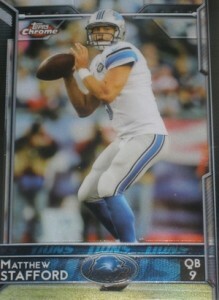 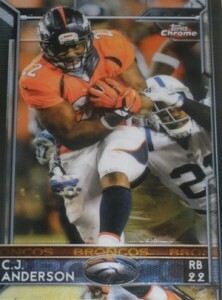 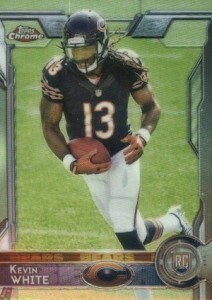 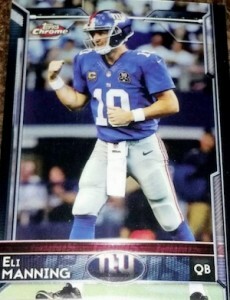 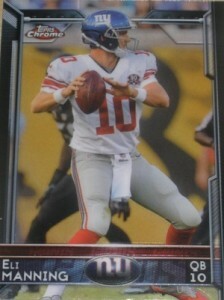 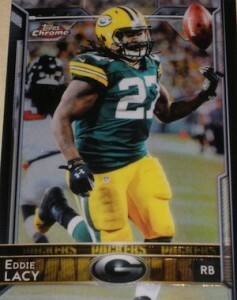 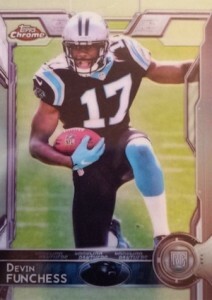 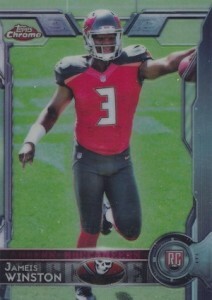 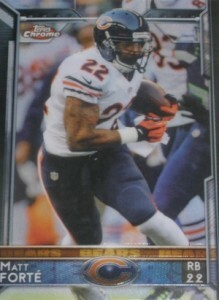 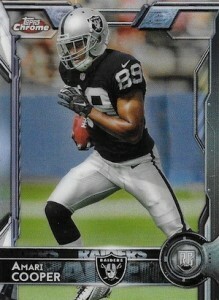 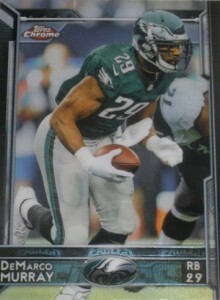 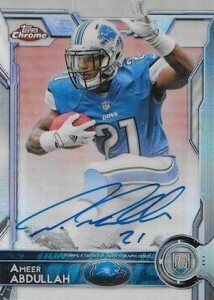 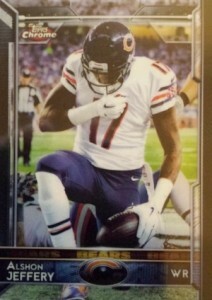 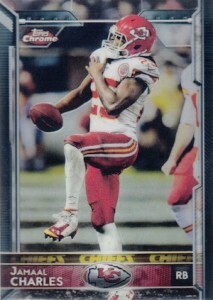 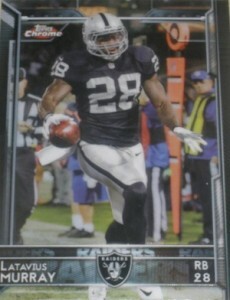 Shop for 2015 Topps Chrome Football variations on eBay. 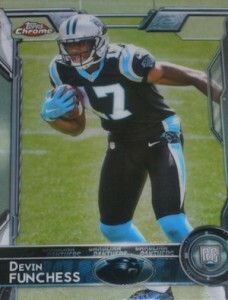 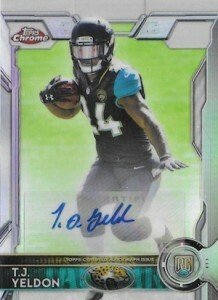 While the variations checklist is hardly small in 2015 Topps Chrome, it does not come close to matching the 2015 Topps Football Variations. 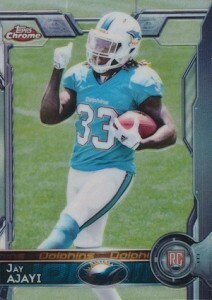 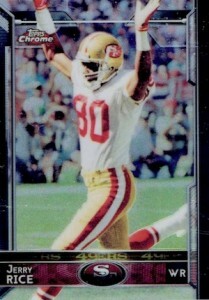 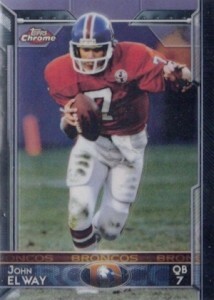 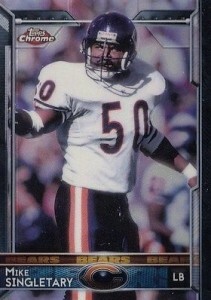 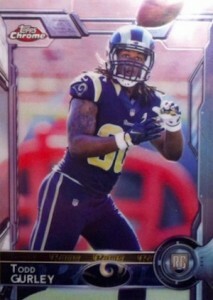 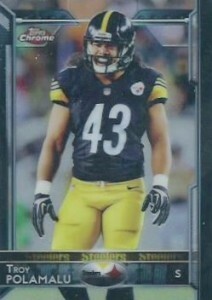 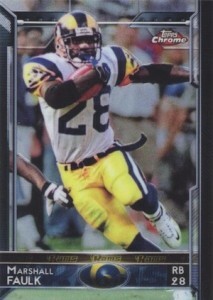 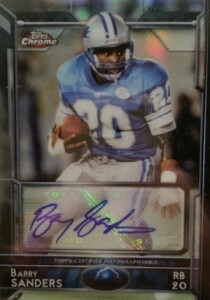 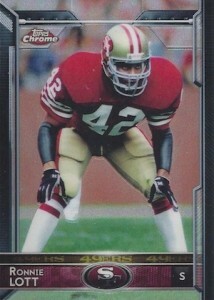 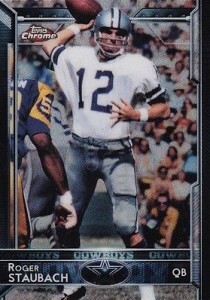 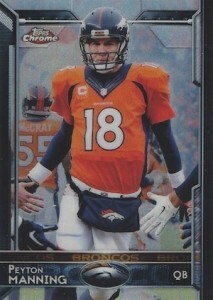 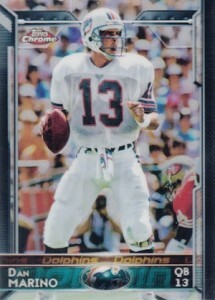 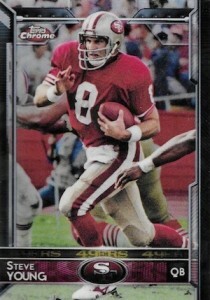 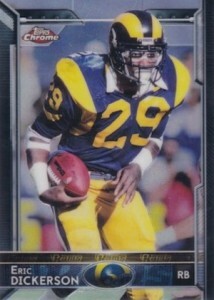 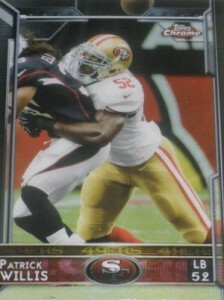 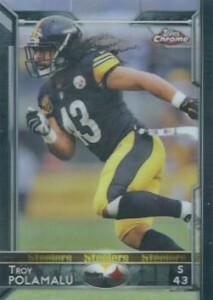 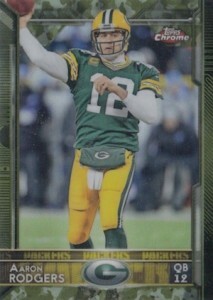 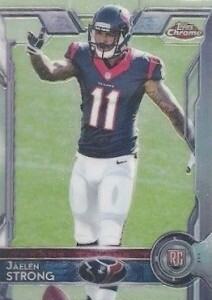 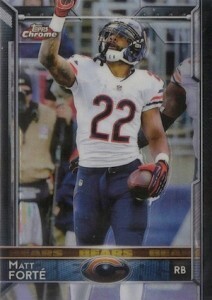 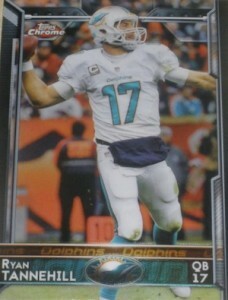 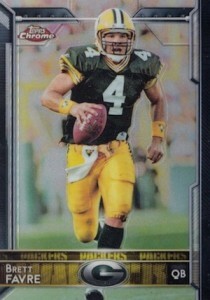 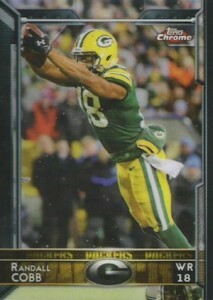 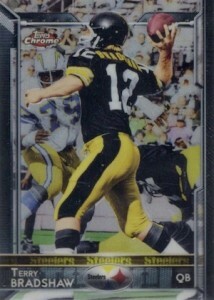 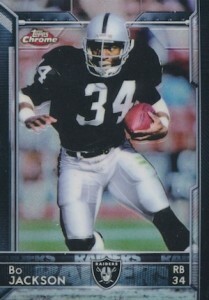 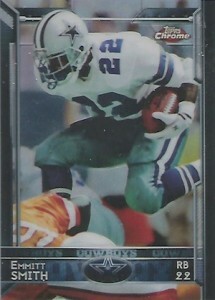 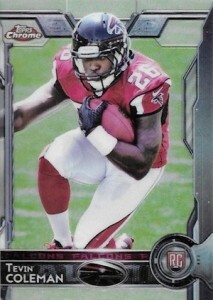 Collectors can find a total of 60 cards, with 35 veterans and 25 rookies. 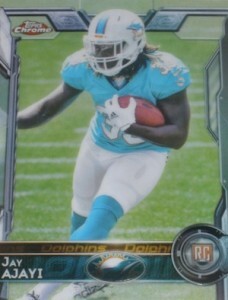 Like last year, the 2015 Chrome variations are a tough pull. 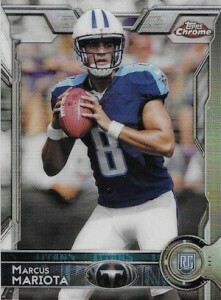 Outside of Marcus Mariota, who has a new image, all the base cards featured below include the same images as the flagship release. 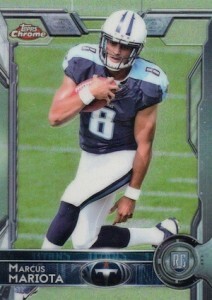 Mariota also has a different image for his variation autograph. 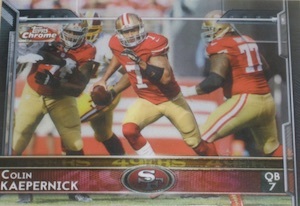 Each of the Chrome variations feature the same chromium technology as the base set but do not offer the many Refractor parallels. 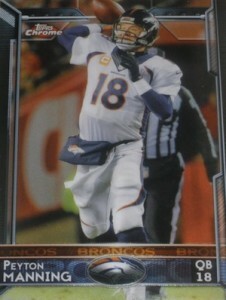 However, there are signed versions of the variations for a portion of the checklist. 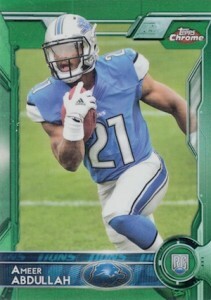 The following guide features a detailed look at the Chrome variations alongside their respective base cards. 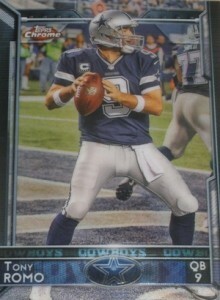 Parallels are sometimes substituted, but the images are the same. 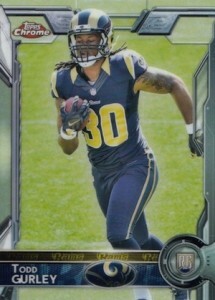 The full list of veterans can be seen below and the rookies are available using the tab above. 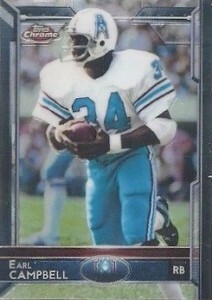 We are still working to track down images. 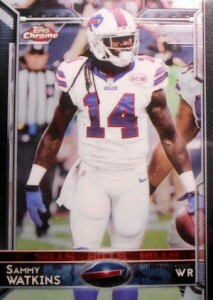 Please email us or leave a comment if you see anything we don't have. 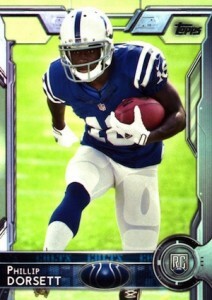 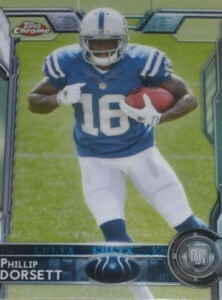 Phillip Dorsett Rookie Variation! 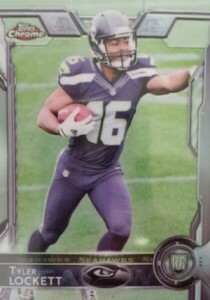 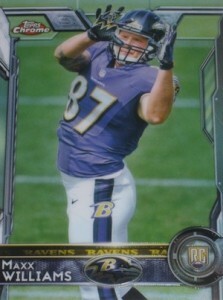 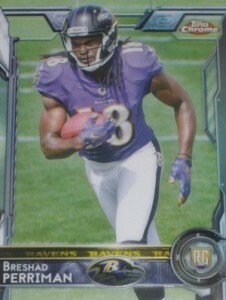 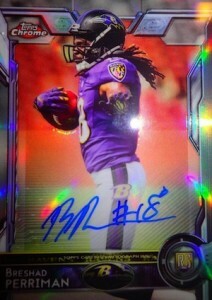 2015 Topps Chrome Purple Refractor! 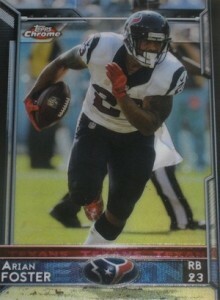 Patriots! 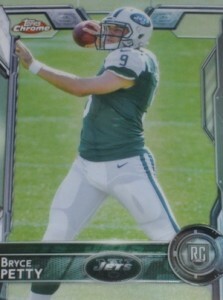 Hello, I’m in the military and I bounce around a lot. 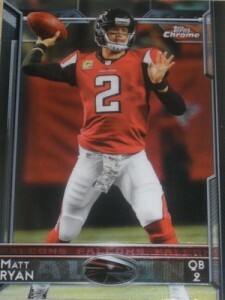 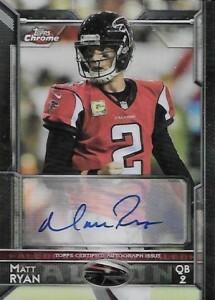 I just got into collecting and I bought a bunch of 2015 NFL chrome and got the variant Matt Ryan w/o the autograph, what do I do? 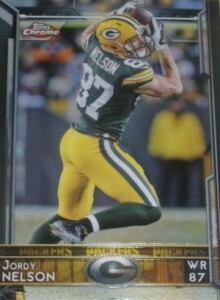 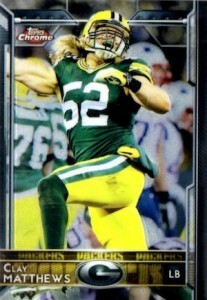 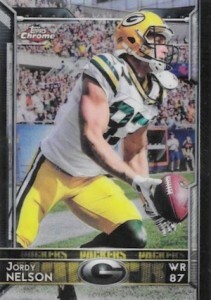 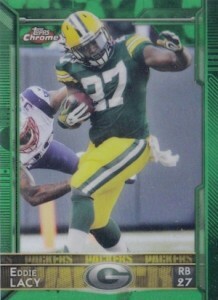 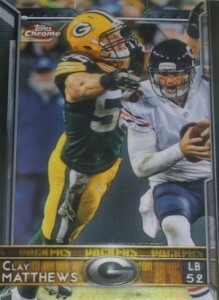 I just got a Clay Matthews out of a clearance box, noticed that the stock of the card is considerably thicker than the base.